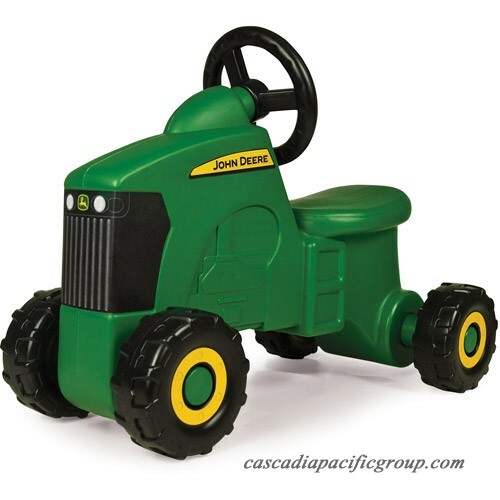 This John Deere Foot to Floor Tractor Ride-on offers imaginative fun for your active child. It offers a classic foot to floor play pattern, which is perfect for very young children. It's also built with a wide wheelbase for comfort and stability. 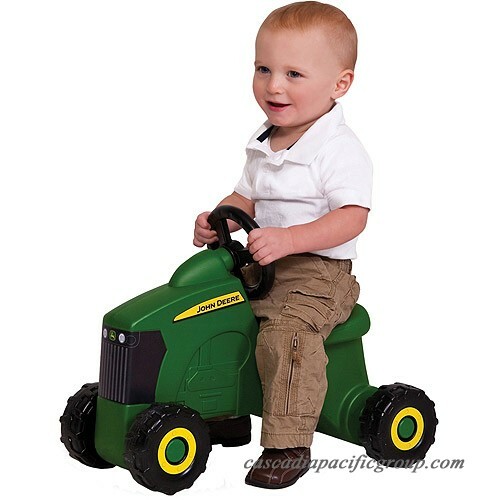 This ride-on tractor features the traditional green and yellow design found in all kids' John Deere tractors, and requires easy adult assembly. The John Deere Foot to Floor Tractor Ride-on has a weight capacity of up to 60 lbs.